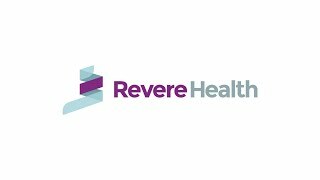 Revere Health’s Osteoporosis Center offers the best in detection, prevention and treatment of osteoporosis. We offer specialized, coordinated care so you can keep doing the things you love. Our physicians and providers at the Osteoporosis Center understand the complexities of bone health and work with your primary care physician to best treat your needs. Certain populations are at higher risk for low bone density, and our team can help identify those risk factors for you. One of the many services we offer is bone mineral density (BMD) and DEXA testing. Using this enhanced X-ray technology allows us to quickly see if you are at risk for a fracture and create a treatment plan that meets your needs and goals for your health.